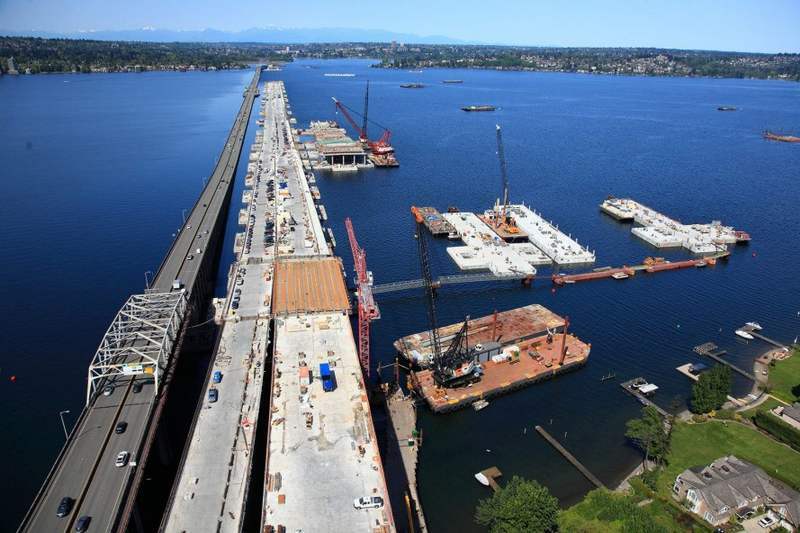 At 7,710 feet, 2,350 meters, the new State Route 520 floating bridge across Lake Washington, is world’s longest. It took just over four years to build the new bridge, and over 12,000 people celebrated the grand opening and the presentation of a Guinness World Records certificate. 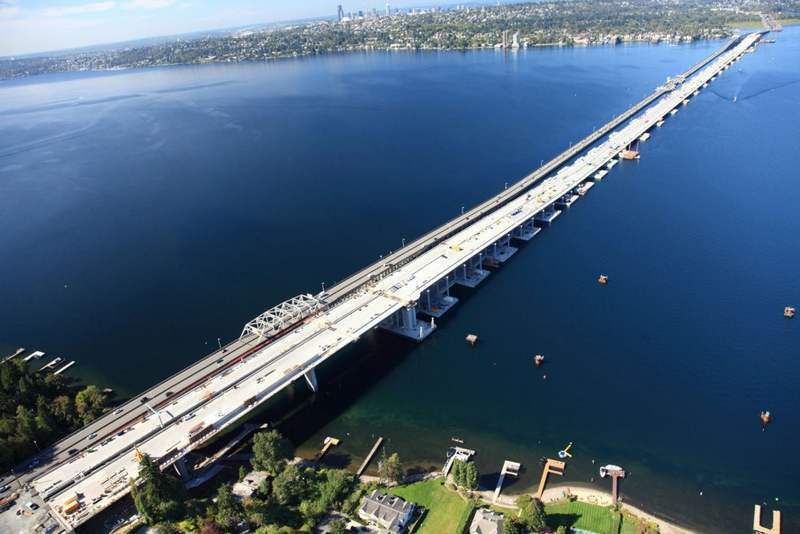 Take a virtual tour of the new State Route 520 floating bridge, which will connect Seattle with cities on the east side of Lake Washington when construction is completed in spring 2016. 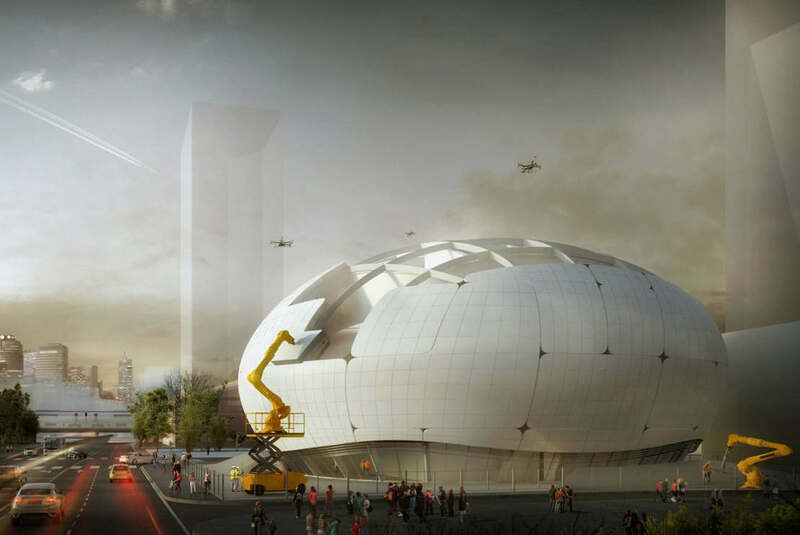 Chief construction engineer Greg Meadows will be your tour guide for a sneak peak of the world’s longest floating bridge. More information about the new floating bridge is available on the WSDOT website.